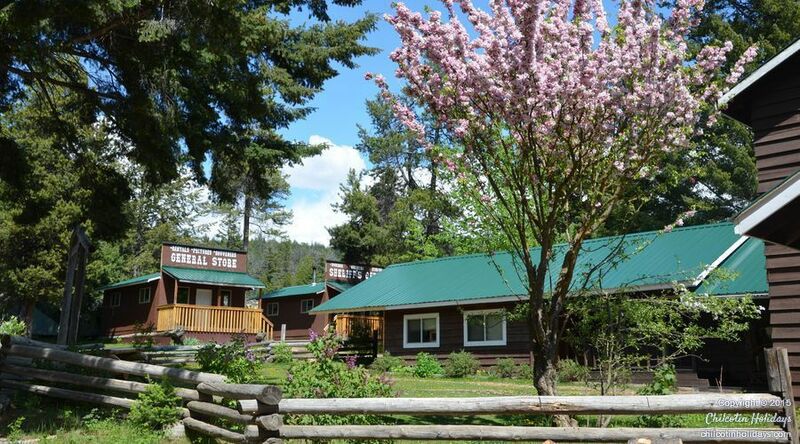 More than a horse ranch and more than a guest ranch, our dynamic, working ranch acts as the base camp for outdoor adventure in our rugged, remote wilderness. 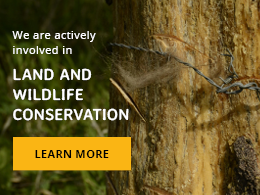 From the grasses that blanket the alpine meadows to the ancient trees that line the riverbanks, every life form in nature plays more than one role. Our horse ranch is no different. It’s a launching pad for deep wilderness adventures, a place to enjoy the wilderness with the comforts of home, and a training ground for future wilderness explorers. No matter what wilderness experience you come for, you’ll find that our active, working ranch is at the heart of every outdoor adventure here. The Ranch is truly a special place. 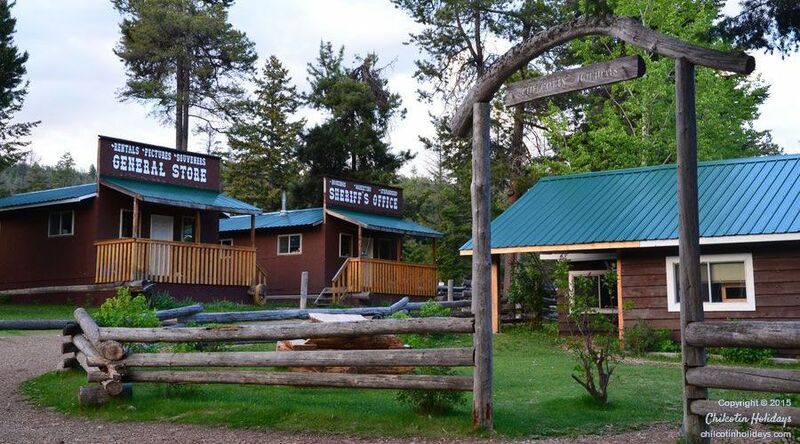 It’s the epicenter of every outdoor adventure and training program that we run at Chilcotin Holidays. 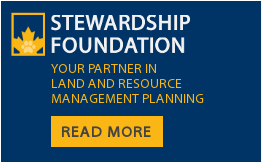 It’s a place that generates meaningful wilderness experiences and new opportunities for growth. And it’s the place that brings the people who enter its gates closer to nature and closer to the life they’ve always imagined. 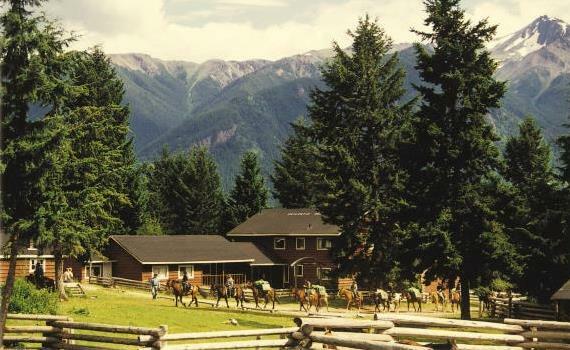 Our working ranch is nestled in the pristine wilderness of Southwestern British Columbia. 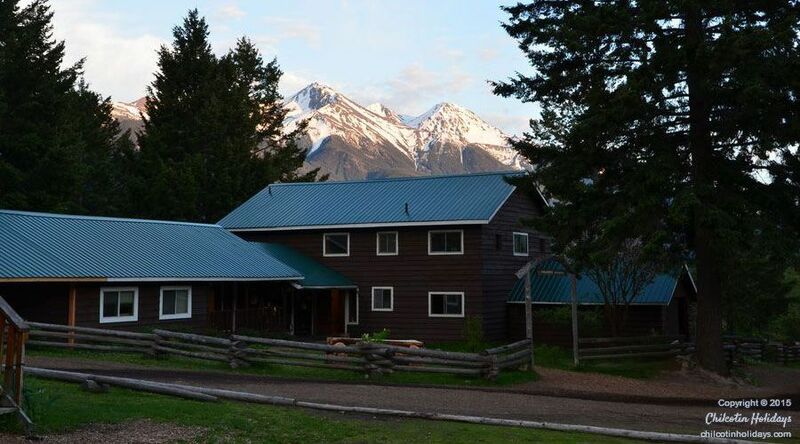 With its prime location at the doorstep of Big Creek Park and the South Chilcotin Mountains, our guest ranch provides an ideal launching point for our special brand of remote, deep wilderness journeys. Our horse ranch is a modern day equivalent of the last outpost- the place where early explorers and mountaineers would stock up on supplies for their daring expeditions. Today, you’ll see our guides gathering provisions and gearing up at our guest ranch before each and every outdoor adventure. Even once your journey is underway, our horse ranch continues to provide the logistical support that makes every deep wilderness journey possible. So while you may not spend much time at our guest ranch before you embark on your outdoor adventure, you’ll certainly enjoy the benefits of having an established working ranch to support your journey. For nature-seekers who aren’t quite ready to dive into a remote wilderness journey, our guest ranch provides a comfortable place for you to explore the wilderness at your pace. Because our horse ranch is situated in the midst of such stunning, pristine wilderness, there are plenty of opportunities for outdoor adventure. Mountain trails, which are perfect for horsebacking riding, hiking, and mountain biking, are right at our doorstep. Each day you’ll get to enjoy the beauty of our pristine mountains, lakes, and forests, knowing that all the comforts of home await you at our guest ranch. If you desire solitude and a place of your own, our chalet rentals are the ideal setting for a restorative mountain getaway. 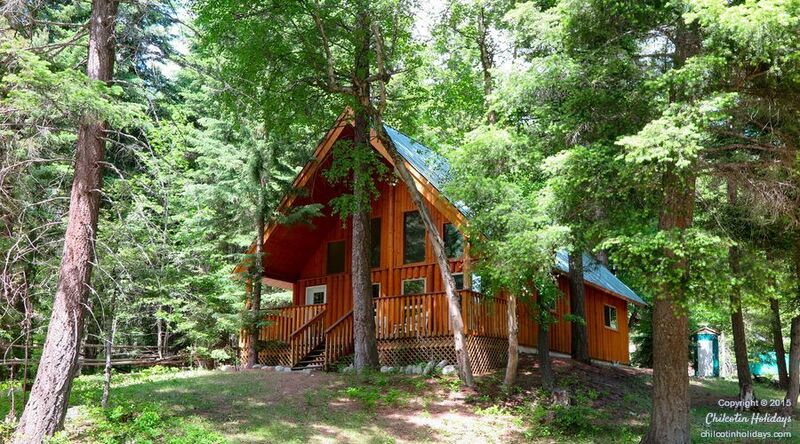 From a charming cabin for two to a chalet that can accommodate over a dozen people, our private rentals provide your own personal retreat. 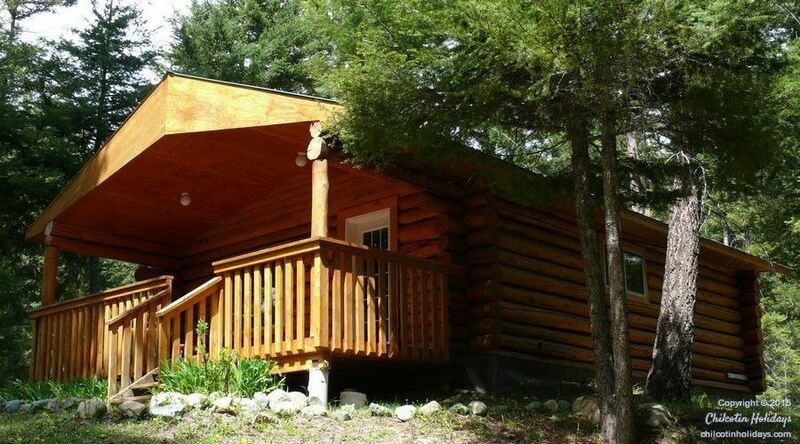 For nature-seekers who enjoy a more dynamic atmosphere, our ranch house is a lovely home away from home. 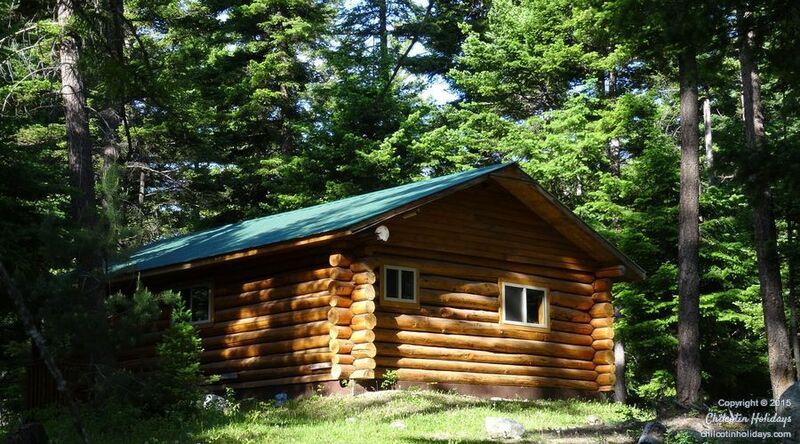 Along with all the basic amenities, our ranch house provides private rooms with ensuite bathrooms. What we love most about our ranch house, however, is the unique opportunity to interact with people from all walks of life and corners of the globe. Whether you’re chatting with a fellow guest over a cup of coffee or enjoying a lively conversation during our family style meals, there’s always something interesting going on. And if you desire some quiet moments, our ranch house has an extensive reading library. Our guests often enjoy curling up with a good book and a cup of tea or basking in the summer sunshine on our deck chairs. So if you’d like to get back to nature, but aren’t quite ready for our deep wilderness journeys, our guest ranch is the perfect place to enjoy the mountains in a way that suits you. Our horse ranch also provides a rich training ground for future guides, leaders, and entrepreneurs. With diverse guide training programs, lodge management internships, and leadership training programs, we add a new spin to the concept of a “working ranch.” Everyone at the ranch, from guests to staff and students, benefits from the continuous learning opportunities that these activities facilitate. And that’s what makes this place more than a horse ranch and more than a guest ranch. It’s an active, working ranch that acts as the last outpost, a rich training ground, and a home away from home in this rugged, remote wilderness. In all of its roles, the ranch brings people from different walks of life closer to nature and closer to the lives they were born to live. Come join us and discover what role the ranch will play in your wilderness adventure.